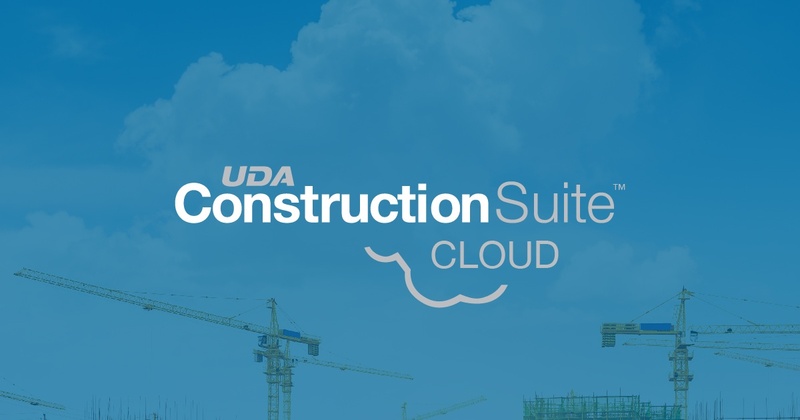 Starting off our Summer Series of webinars, join Senior Product Specialist Ian Schaefer and Sales Consultant Jordan Davis for a dive into the benefits of using ConstructionSuite Cloud through Amazon Web Services. 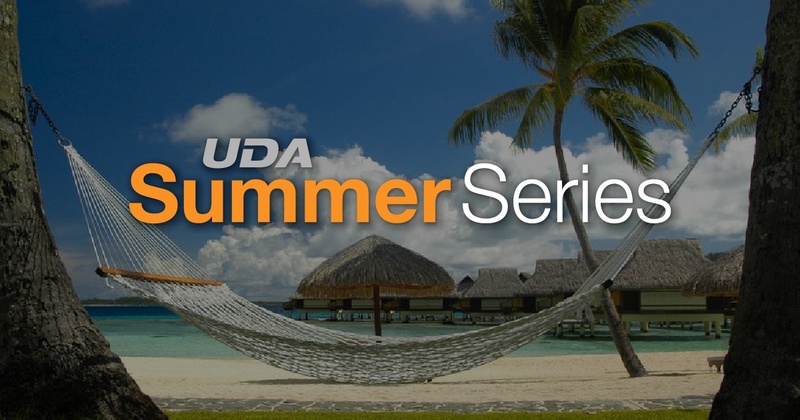 If you missed out on the live webinar, you can find the recording here! 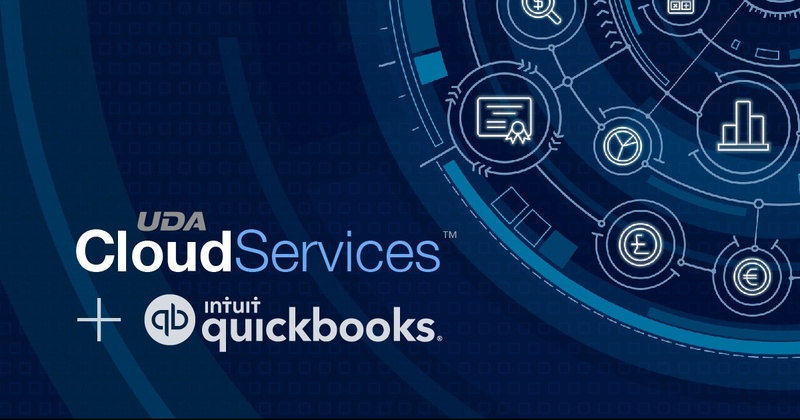 Smart business owners know it’s important to implement strategies to streamline the day-to-day management of a business and encourage consistent growth. 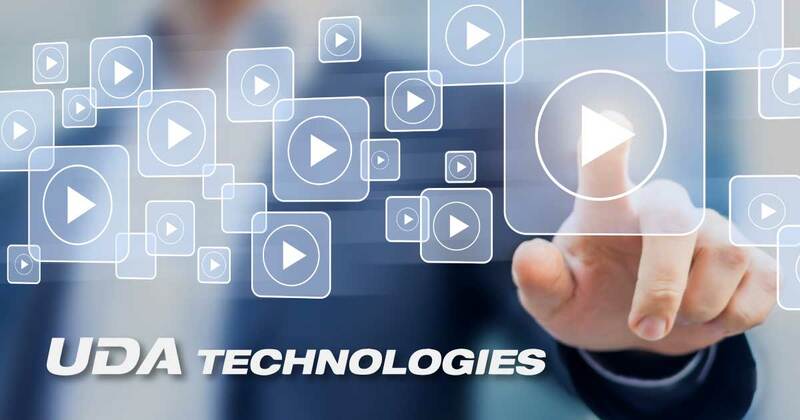 One way many companies are able to build in systems for success is to harness the power of relevant software solutions – reliable tools which support teams in achieving goals. 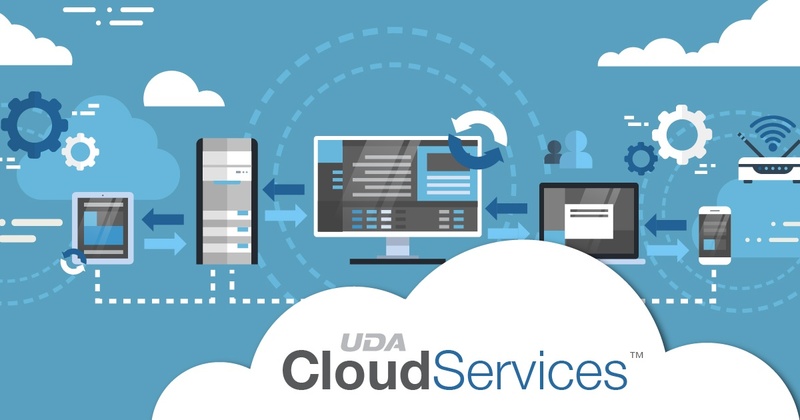 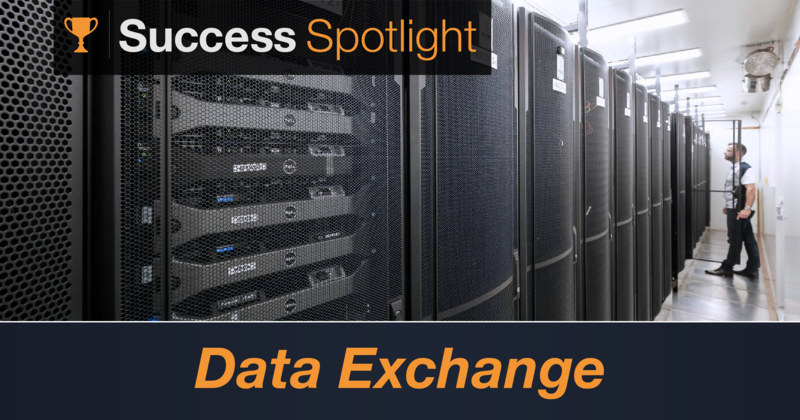 To kick off April as the month of AWS, Senior Product Specialist Ian Schaefer and Sales Consultant Jordan Davis over-viewed UDA Technologies' partnership with Amazon Web Services hosting. 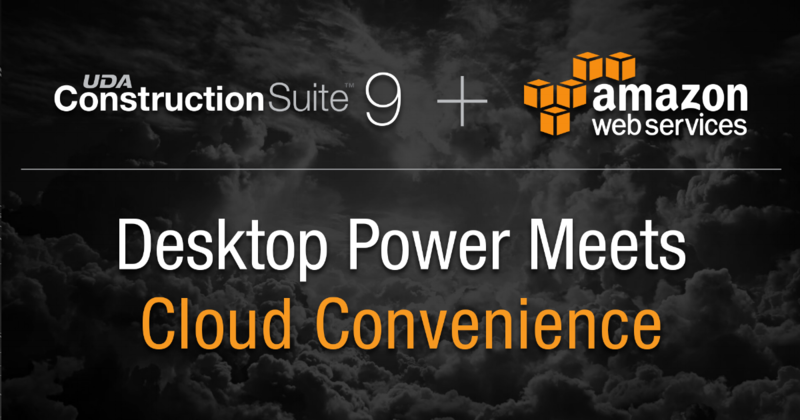 If you missed out on the live webinar, you can find the recording below as well as an interview with the hosts about the power of combining ConstructionSuite9 and Amazon Web Services.